Codie Wiggins is one of Atlanta’s most sought after choreographers and dancers. He began dancing in Fayetteville, NC at the age of 18. 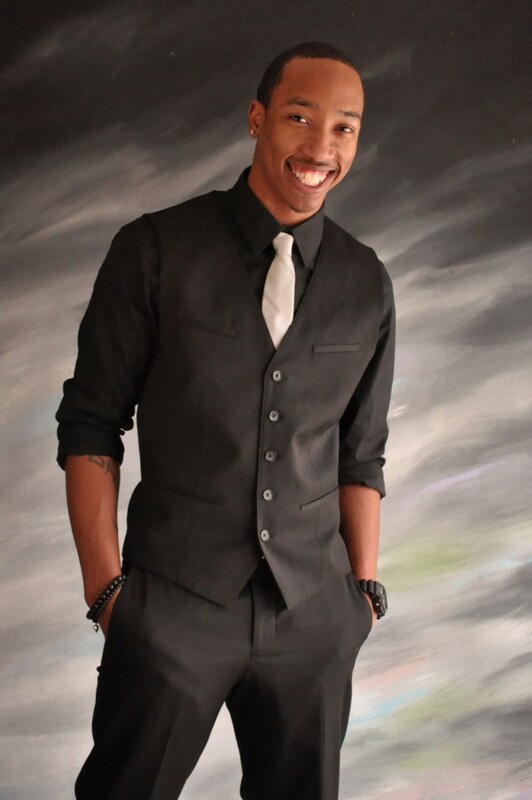 He moved to Atlanta and began to train at Dance 411 Studios, studying African dance, hip-hop, popping’, and krank. He has trained under top choreographers Aakomond Jones, Al Jamaal Jones, Jamaica Craft, Chuck Maldanado, Darren Henson, Dave Scott and Fatima Robinson. Thus far in his professional career, Codie has worked with Tiffany Evans, Omarion, Ciara, Cherish, Ne-Yo, Keri Hilson and Usher. Codie was featured in the VH1 hip hop honors “dirty south” edition. 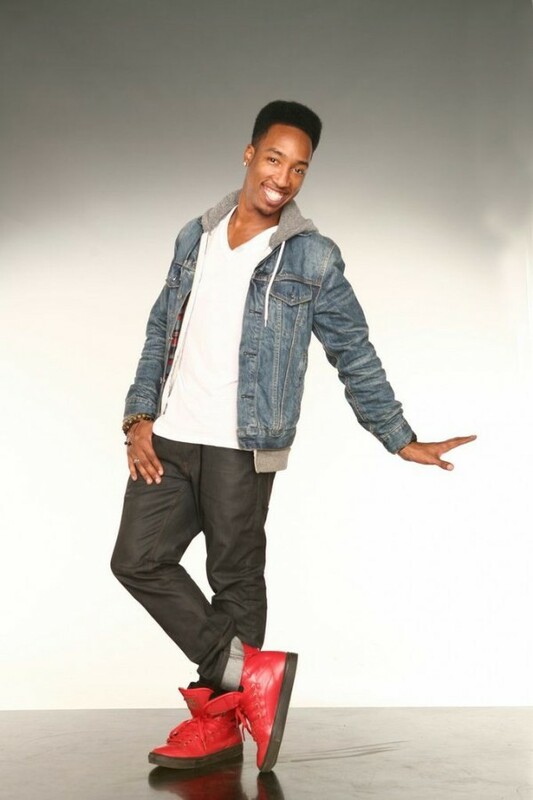 Codie also choreographed and was a featured dancer on Americas Best Dance Crew, Season 5. 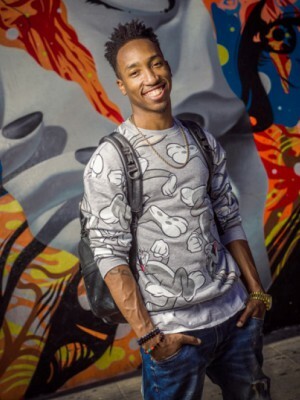 Codie’s jaw dropping hip-hop style has won him countless dance battles, and allowed him to travel and teach all levels of hip-hop across the nation. This opened many doors for Codie to perform in concert with recording artists Usher, Ciara, and Justin Bieber, and choreograph for Jason Derulo's current world tour. 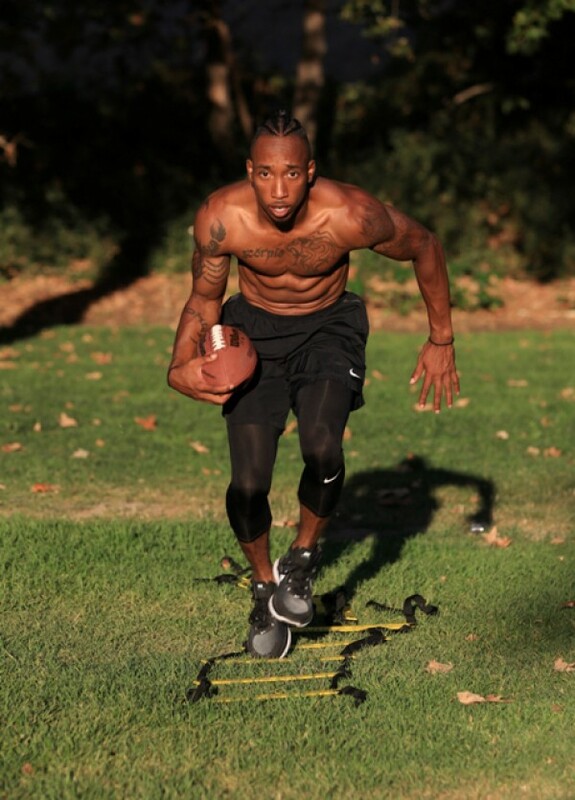 Codie has been featured in acclaimed dance movie Stomp The Yard and Cirque Du Soleil’s La Nuba. 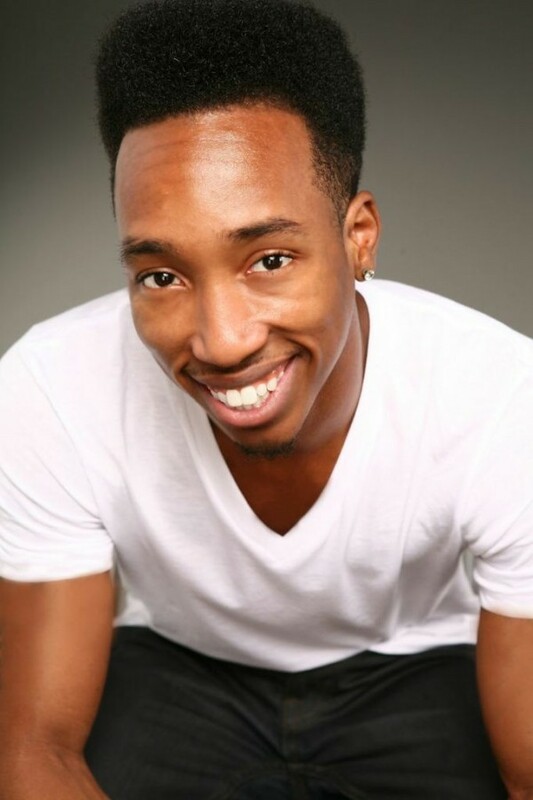 Through his experience as a battle champion and his extensive training, Codie has become one of the leading teachers and choreographers in Atlanta. 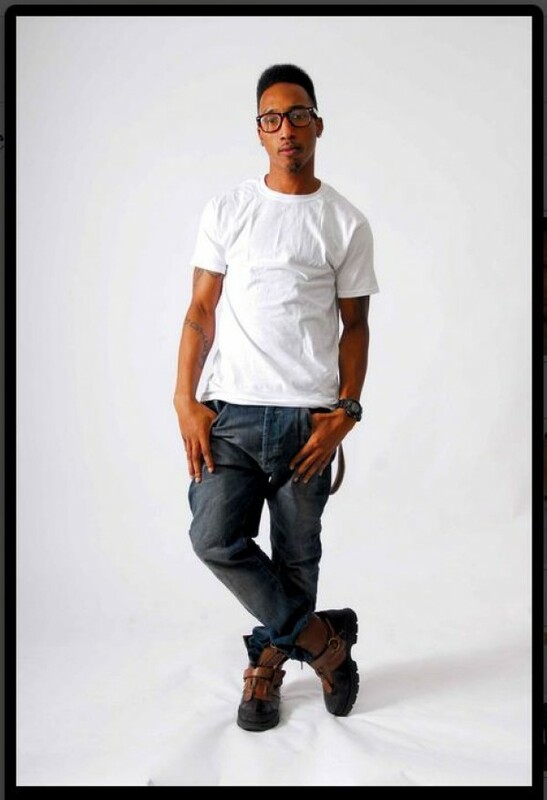 He currently teaches beginner through advanced hip-hop classes to Atlanta’s premiere professional dancers. With his outrageous energy in krankin’, mind blowing, hard-hitting isolations, and smooth transitions, Codie Wiggins has become Atlanta’s most sought after choreographers/dancers to develop upcoming artists.